Equipped with a new-generation cutting process serving the Eastern territories, CGP GERMANY proposes a continuously evolving range of products to promptly and effectively suit your requirements. 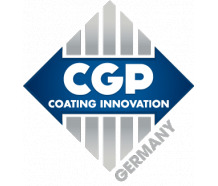 CGP COATING GERMANY is part of the CGP COATING INNOVATION Group World leader in anti-slip coatings, and process and packaging solutions. 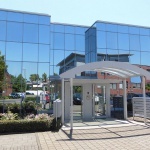 The team, consisting of 20 people, is dedicated to its customers. The site, with a covered surface area of 4,000 m², transforms more than 10,000,000 m² of products each year. With continuous and sustained revenue growth, the German site delivers products developed with its know-how to the 4 corners of the Eastern territories. An eco-friendly stabilization range and ISO 9001 certification underway, guarantees of an efficient and sustainable partnership. 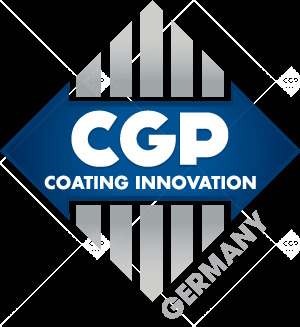 CGP COATING GERMANY, specialized in the transformation of anti-slip papers, is located in Plauen, Germany near the Czech border. 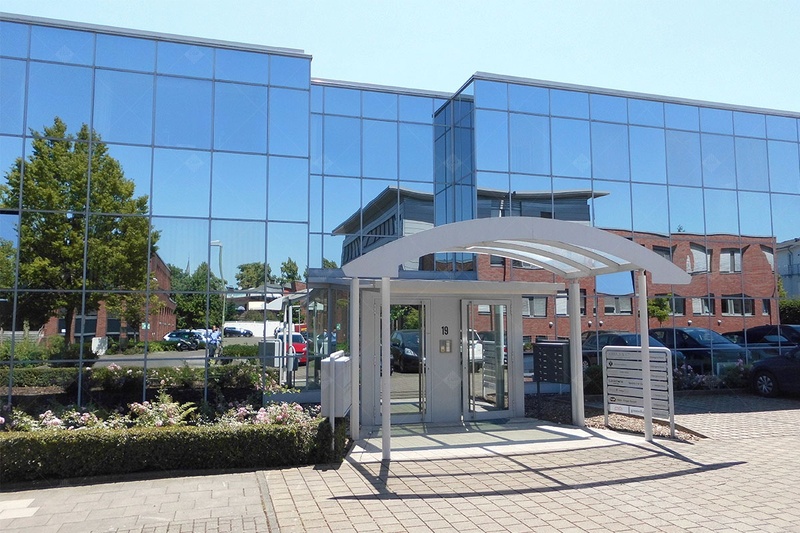 Our sales office is located in Düsseldorf, in the heart of the industrial center.